Cholesterol issues are one of the leading health problems in the United States. This is likely due to the high intake of processed and fast foods, which is popular across America. There is more to cholesterol than people think, however. Most people understand that having high cholesterol is considered bad, but don’t understand where it comes from or how to change it. Many people may also not realize that there are two kinds of cholesterol, one which is quite necessary. Cholesterol is a fatty substance that is found in the cells that make up your body. There is cholesterol in your blood, your nerves, and every cell you have. Cholesterol is an important part of the make-up of these cells. Cholesterol performs the function of making hormones and vitamins, as well as helping maintain organ growth. Your body makes cholesterol, primarily in the liver. You also introduce more cholesterol into your body through the foods you eat. There are two types of cholesterol, HDL and LDL, commonly referred to as “good and bad cholesterol“. HDL, or high density lipid, cholesterol is thought of as good cholesterol. HDL cholesterol does not clog arteries, and in fact acts as a transport system to move bad cholesterol out of your system. It is very important to your overall health for you to have enough HDL cholesterol. Foods to Eat: To get more HDL cholesterol into your body, you should eat foods such as avocados, fish, and nuts. Good HDL foods are full of healthy fats and Omega 3 fatty acids. Be careful not to over eat these particular foods, as they are still fatty, but be sure to incorporate them into a diet of lean protein, whole grains, and plenty of fresh produce. LDL, or low density lipid, cholesterol is the “bad” kind of cholesterol that clogs your arteries and contributes to heart disease. The buildup is often referred to as plaque. This is the kind of cholesterol that you want to avoid. Foods to Avoid: Most bad cholesterol comes from animal products like red meat and dairy. They should be eaten only in moderation. You should choose lean cuts of meat and low fat dairy products whenever possible. There is a good and bad side to cholesterol. Bad cholesterol can lead to a multitude of health problems, including high blood pressure and heart attack due to excess plaque buildup. You can make the most out of your knowledge to live the healthiest lifestyle possible. Increasing your good cholesterol and decreasing your bad cholesterol through diet, plus an active lifestyle, can help you live long and healthy life. 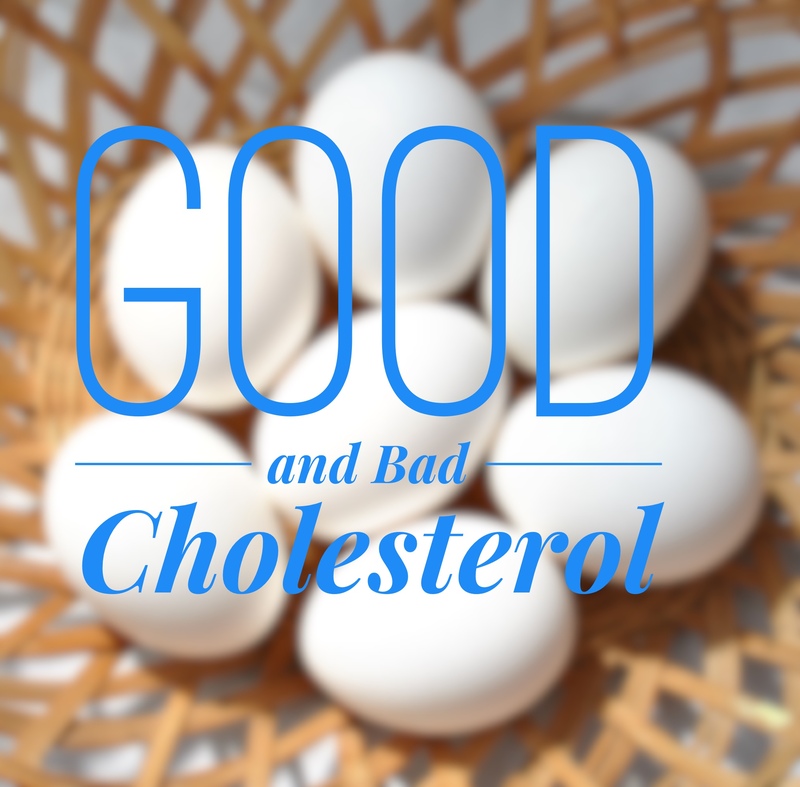 Learning more about good and bad cholesterol is important.